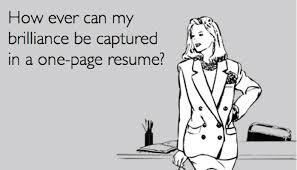 It is no secret that hiring managers receive hundreds if not thousands of resumes and they have just a few seconds to read each one. 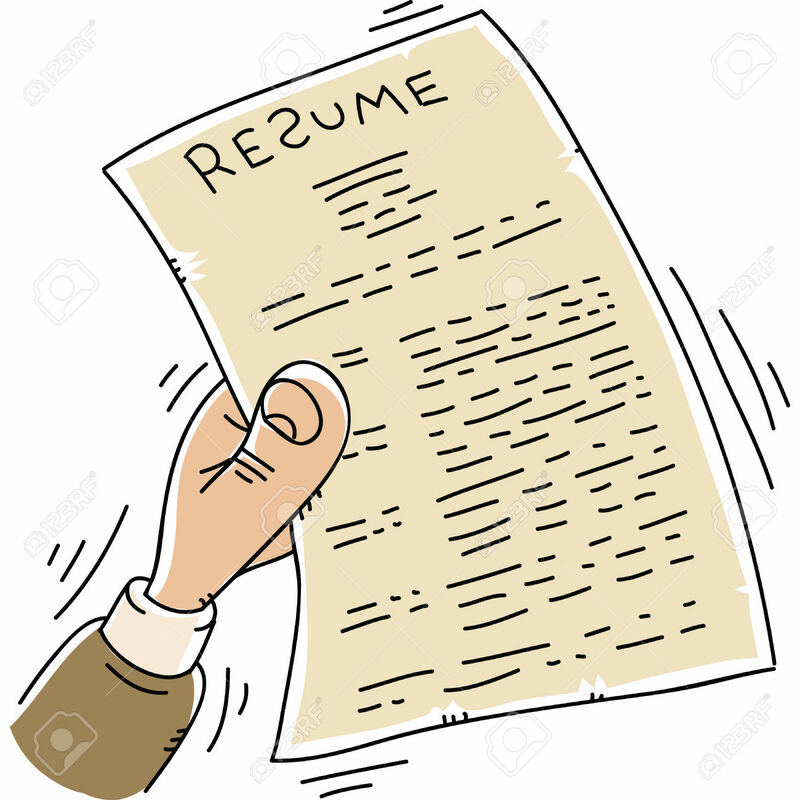 To get past the first stage your resume has to speak to the recruiter as quickly and as clearly as possible. You have to flaunt your value, sing it from the roof tops, explain why they should hire you and answer the question, “Why am I the best person for the job?” Don’t bury your unique selling points in an ocean of text, make it leap off the page with these 3 simple tips. 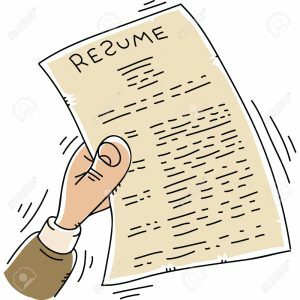 Before you dive into the main section of your resume a the bullet points of your experience and roles, write a short paragraph showcasing why you should be given the job and your unique value proposition. Place this at the very top of your resume. It should shine a spotlight on your most relevant key performance measures for the role you’re applying for. This will depend on your industry whether it be sales quotas, increasing productivity or business development. In short this summary should prove to employers why you’re the best talent out there. To make for easy skimming and to satisfy the Applicant Tracking Systems add a list of your capabilities to show that your unique skill-set uniquely satisfies the requirements from their job posting. It is not enough to list what you did in your previous roles you have to back everything up with evidence of your successes and accomplishments. This will demonstrate to the hiring manager why you are the right person for the job and how you can help them achieve their goals. This is easier said than done but it is an important step to take as it helps you work out in your head what value you bring to the table. Brainstorm with friends or colleagues and expand from there. Tagged under: resume,	unique selling point,	value.